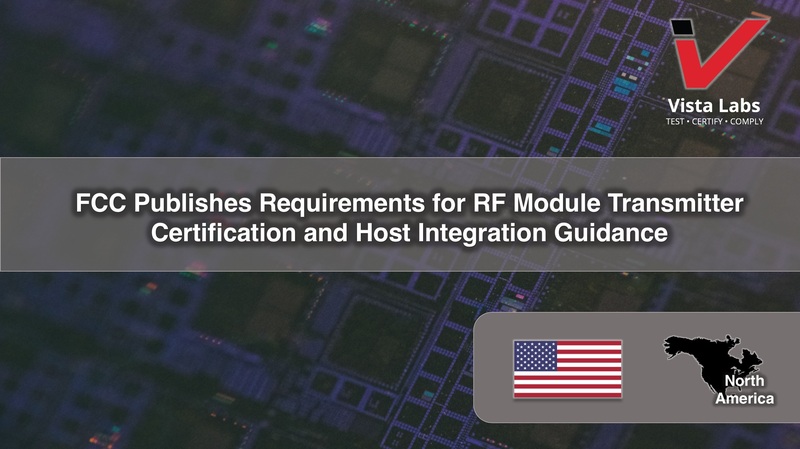 The Federal Communications Commission (FCC) of the United States publishes guidance documents for applicants (grantees) seeking certification for modular transmitters (module), and host product manufacturers seeking to use a module in their product. 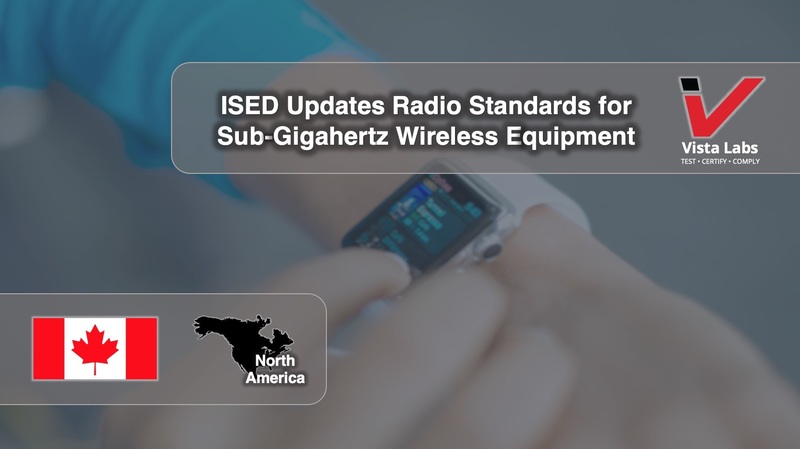 The radio communications authority, Innovation, Science and Economic Development (ISED), of Canada updates requirements for equipment operating in the bands 512-608 MHz, 617-652 MHz, 663-698 MHz, 698-756 MHz, and 777-787 MHz. 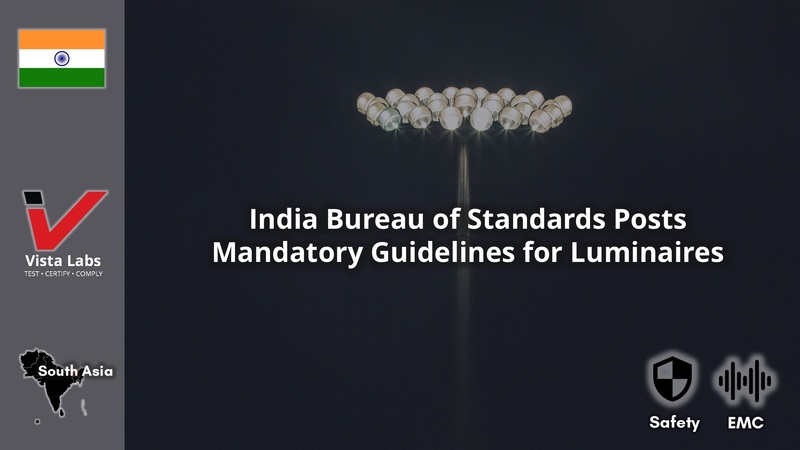 The Bureau of Indian Standards (BIS) has posted guidelines for implementation of amendment 1 to IS 10322 (Part 5/ Sec 5): 2013, "Luminaires: Particular Requirements for Flood Light." 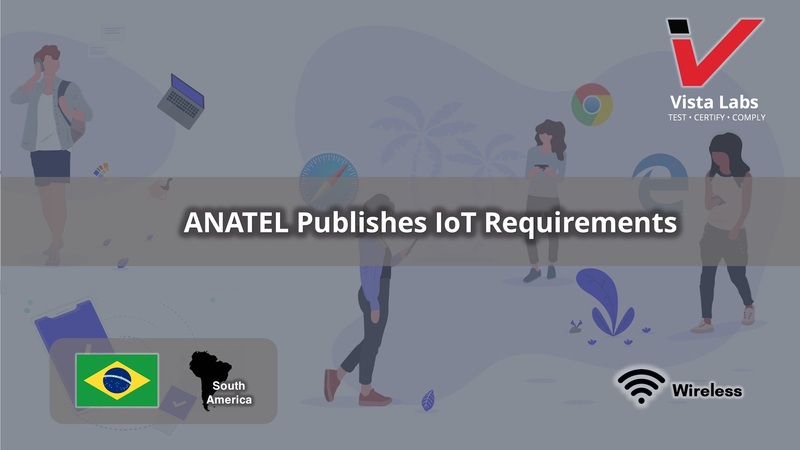 The National Telecommunications Agency of Brazil (ANATEL), published Act nº 630 and Act nº 631 to include NB IoT requirements. 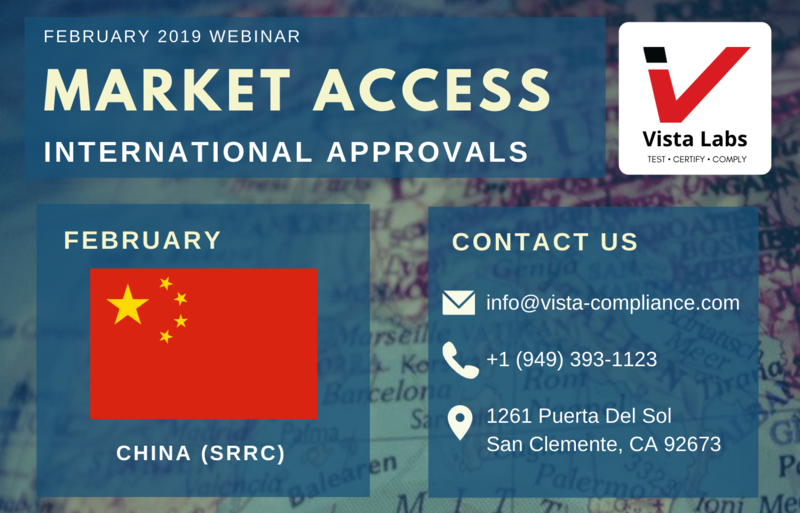 Join us for our February 2019 webinar on the 21st where we will discuss China regulatory compliance, processes, and market requirements. 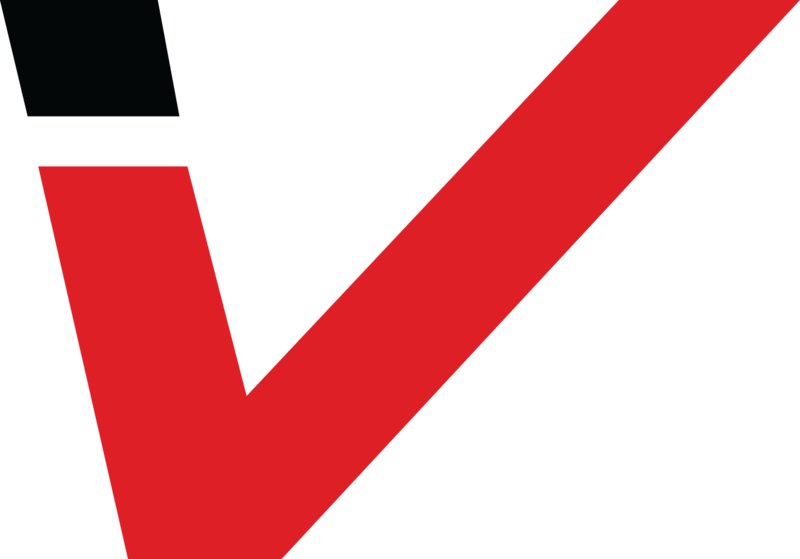 Vista Laboratories is an FCC recognized test laboratory Telecommunications Certification Body (TCB) specializing in EMC/EMI, RF, DFS, SAR compliance testing and FCC/ISED/EU product certifications. We offer compliance testing services in our ISO 17025 accredited laboratories and product certification services as a ISO 17065 accredited certification body in the electrical and radio field. Our lab performs EMC testing locally for Korea and Taiwan, and our international approvals reaches over 150 countries. Vista Labs is your #1 stop for global market access. Contact us today for a free consultation.